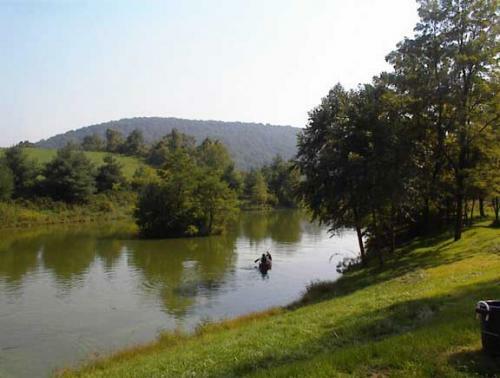 Catoctin Creek Village is 18 single family homes nestled in 164 acres of rolling hills. We are families working together to create a safe, warm, vibrant community. This is your opportunity to join the old-fashioned neighborhood of the future. We are located in Loudoun County, Virginia, one mile from the Potomac River and the commuter rail station at Point of Rocks in Maryland.